Spring has arrived, so let's celebrate! By Montagu Mail - September is smiling at us with a necklace of brightly coloured flowers and the spirit of MAKITI is starting to fill the air! 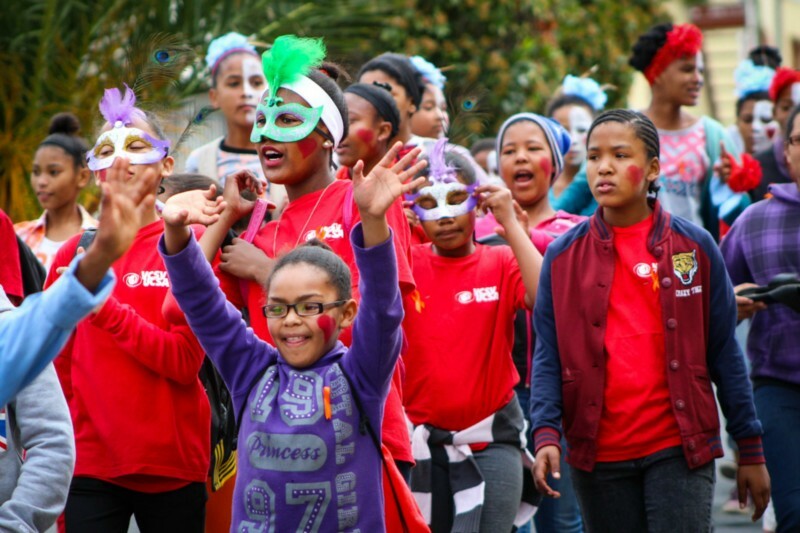 The Montagu Makiti also celebrates Heritage Month in a fun and memorable way. Check out all the exciting events, offerings and activities the Montagu Makiti brings this year, find your way around fun Pitstops or follow the music where live entertainment is available at various venues. See the Montagu Events Calendars on the Tourism as well as Montagu Websites for more details or collect a programme at the Montagu-Ashton Tourism office, available from 12 September. Be sure to follow the colourful Street Parade down Bath Street on the morning of the 24th September and indulge in all the goodies on offer at the street market which will be lining the street. It is Spring! The perfect time to clean up, clean out and make space for Summer’s abundance and blessings. When you clean out your cupboards, do take the opportunity to join the Spring Carnival Car Boot Sale on Sunday, 3 September or donate whatever you throw out to Hospice or Helpende Handjies. It is Spring! Get outdoors and join the Mutts March on 17 September. Or plan a hike in the Langeberg - it is the perfect time for hiking. If your body needs some slow warming-up, there is always the option of a Sunday filled with live music at the Kloof Padstal, or a lazy family lunch at Die Boord, Rambling Rose or The Barn on 62. Support the businesses on Long Street while the roadworks continue to challenge, because Montagu needs you ! Spring always brings great opportunities for fresh new thinking, so make September the beginning of the rest of your year and your life! See you outdoors at the many great events lined up for you this month !